Students wishing to pursue the Bachelor of Social Work (BSW) from the University of Regina can take the entire degree at Parkland College in Yorkton. Applicants must first enroll in the Social Work Qualifying Program. Qualifying students must complete 30 university credit hours before applying to be fully accepted to the BSW Program. To graduate with a BSW, students must successfully complete both the General University Studies (GUS) and the Social Work (SW) portions of our program. Each portion is worth 60 credit hours totaling 120 credit hours of university studies, including the courses taken in the qualifying program. Every class is not necessarily available every year, the sequencing is a suggestion only. 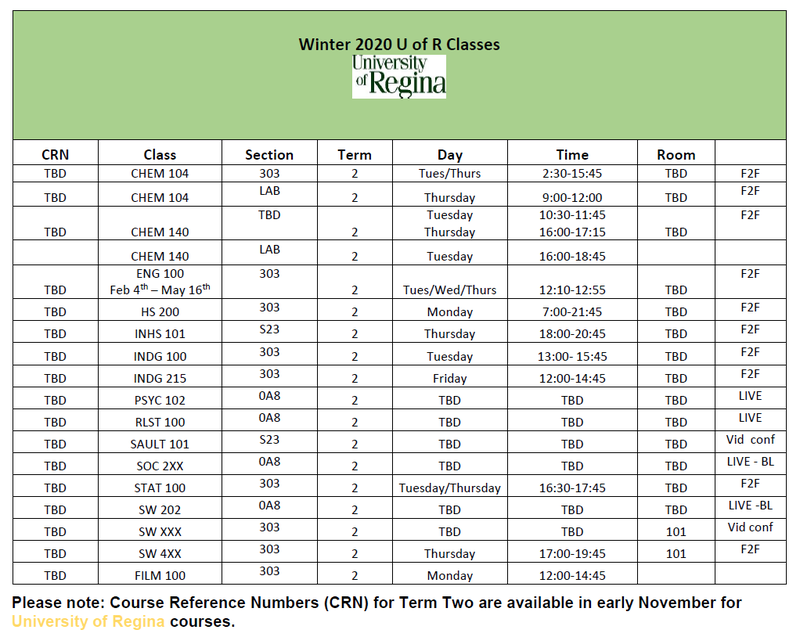 Classes marked 2XX, 3XX or 4XX indicate the level of the class, actual classes available vary from year to year and can be obtained from a number of different universities. Professional social work education involves the acquisition of knowledge and skills through academic study and through supervised practice, which is called practicum. In the BSW Program, students will complete two of these field education experiences in SW 348 & SW 448. Deadlines to apply for practicum are March 1 for Fall practicum and October 1st for Winter Practicum. If you are planning an International Practicum deadlines are March 31st for Fall and June 30thfor Winter practicums. You must attend a practicum information session to start the process of practicum. Sessions are offered in January for Fall placements and September for Winter placements. Social workers treat social functioning difficulties, provide counselling, therapy and referral to other supportive social services, and evaluate child development and the adequacy of child care. They are employed by hospitals, school boards, social service agencies, welfare organizations and correctional facilities. They may also work in private practice. During your first year of BSW Qualifying studies at Parkland College you will take a wide range of classes in a number of different subject areas called the core requirements or distribution requirements. They allow you to try out different types of classes and help you to get a broader understanding of learning at the university level. As a qualifying student you need to complete 30 Credit units of classes to be able to apply to the Faculty of Social Work as a BSW Student. 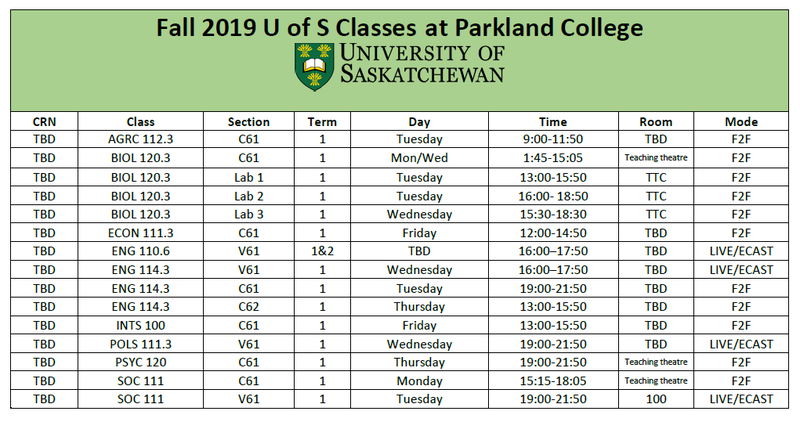 At Parkland College we build a first year of classes for you with a partnership with U of S. You do not need to be a U of S student but you are able to take courses as a visiting student. 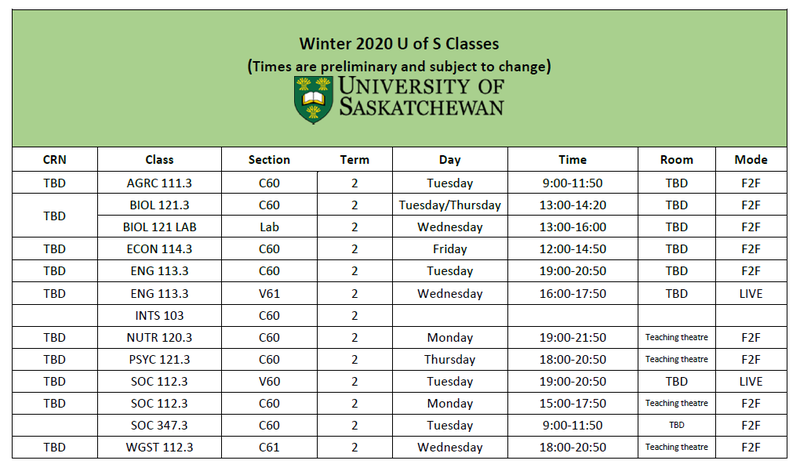 This process is made easy through completing a Campus Saskatchewan (Common Visiting Student) Form. 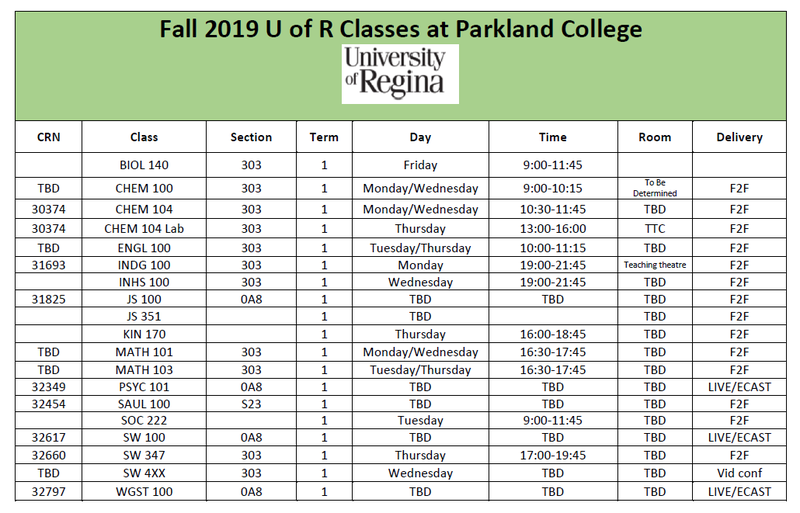 You will need to be accepted as a qualifying student at the University of Regina to take Social Work classes at Parkland College. Once you have completed the required 10 qualifying classes you can complete an application for admission to the Faculty of Social Work to become a BSW degree student. Application deadline is January 15th of each year. For more information on Practicum please consult the Field Education Manual.